‘Klokhuis backstage’ – a great Saturdaymorning! 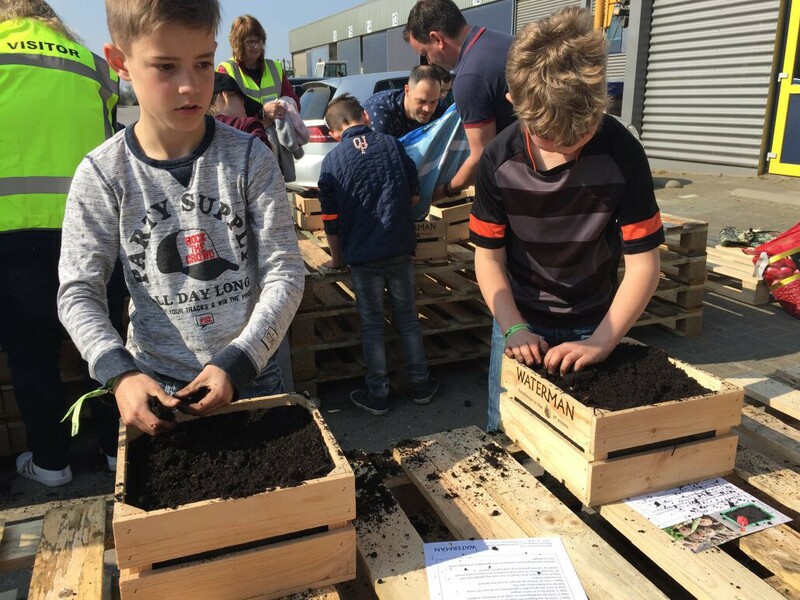 A conversation with director Erik Waterman, a tour in the factory, making an own vegetable garden and tasting onion soup and a ‘frikadel’ (a typical Dutch snack) with onions! It was a great morning, Saturday March 30th. 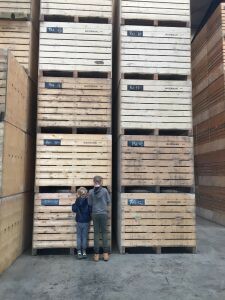 More than 30 children and their parents took a look behind the scenes of Waterman Onions. 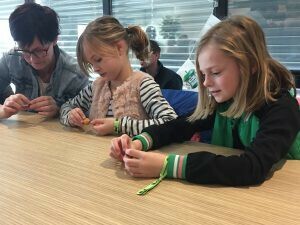 It was the idea behind ‘The Klokhuis Onderneemt Backstage”, a countrywide open day for companies, organised by the popular Dutch youth TV show ‘Het Klokhuis’. 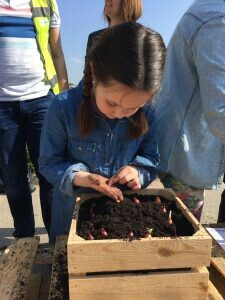 The aim of the event was to give children the opportunity to see how companies operate, with companies opening their doors and sharing what they do. Waterman Onions was, of course, one of those companies. We gave the children a unique peek behind the curtains and introduce them to the world of onions. 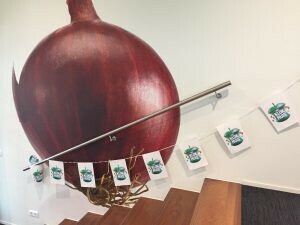 https://www.waterman-onions.nl/wp-content/uploads/2019/04/image00045.jpeg 2448 3264 Waterman https://www.waterman-onions.nl/wp-content/uploads/2019/03/Weblogo_Waterman-300x42.png Waterman2019-03-31 17:56:282019-04-04 17:59:40'Klokhuis backstage' - a great Saturdaymorning!